Our roof coating solution ensures that your roofing system gets the protection it needs. We do not offer a one-size-fits all waterproofing solution because we also put your needs into consideration. 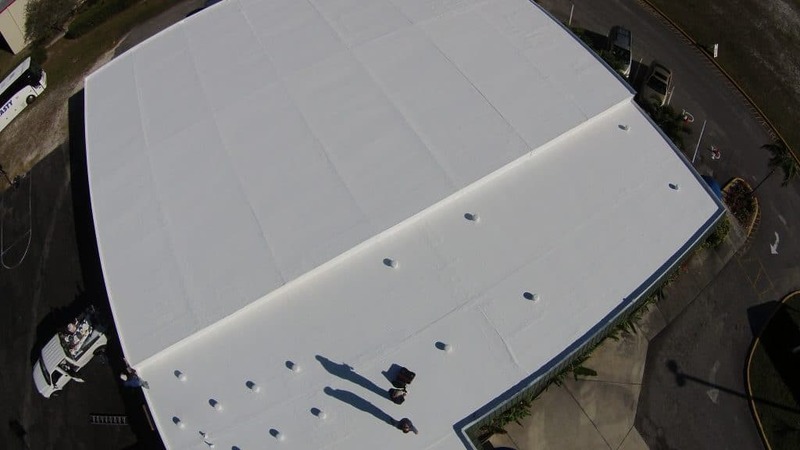 We have experienced crews that can provide you with roof coating services for your home and any commercial structure. We use cutting-edge technology to make sure that your structure is functional and stable. 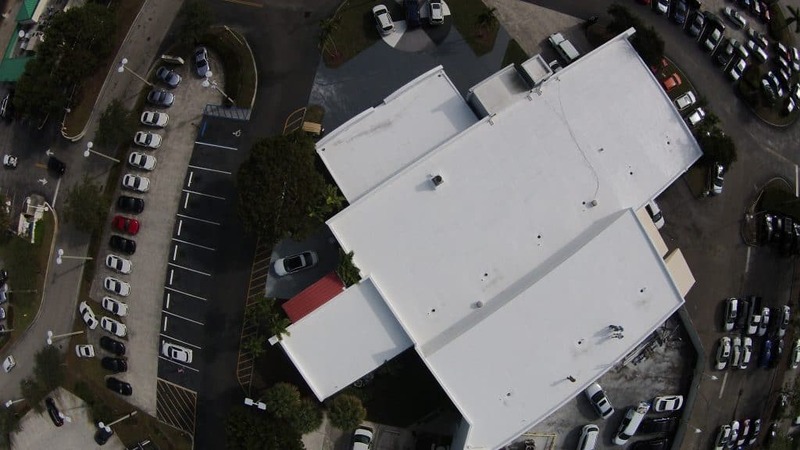 Our preventative roof coating service ensures that your roof is prepared for water damage. This step is crucial because it can save you money and time in the future. Your roofing systems can last longer when properly maintained. Hiring a certified, highly skilled and trained staff to apply a roof coating to your roof will provide strong protection against unforeseen events and disasters.